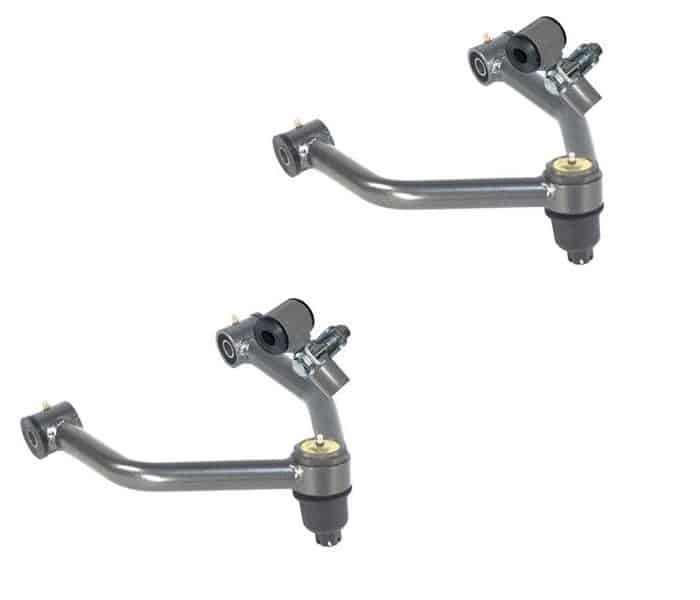 These tubular arms are designed to correct the camber, and add additional clearance to your lowered suspension. 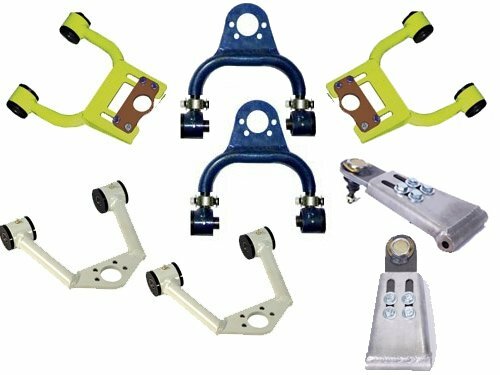 Our custom built tubular upper control arms are raw metal, if you would like powder-coat then you will need to add the powder coating upgrade. 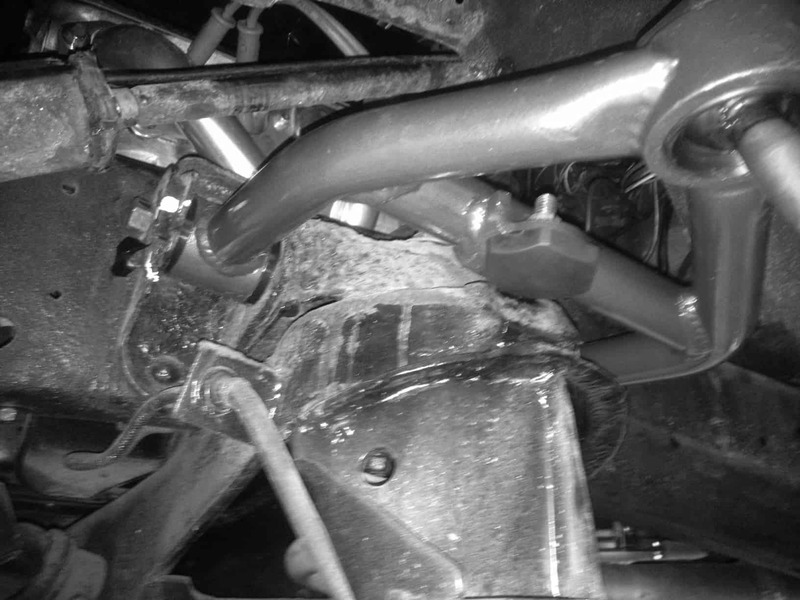 All control arms are 1 1/4″ x .156 wall DOM tubing. Some of the arms will accept the original ball joint and are made of 3/8″ plate steel. Depending on the application ball-joints may be included, call to confirm.